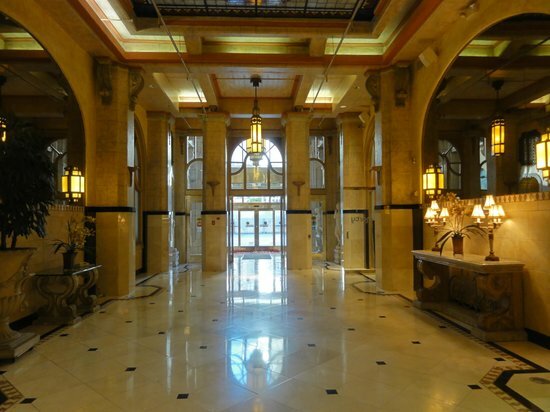 The Cecil Hotel – Now, who doesn't love a good ghost story, right? 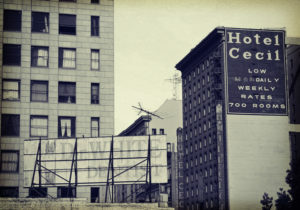 One of the most sinister places in America, for decades, The Cecil Hotel in Los Angeles has been home to a series of bizarre mysteries, murders and other suspicious deaths. 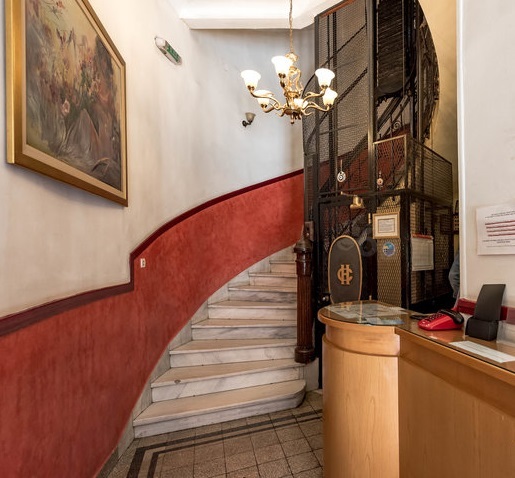 Horror at the Cecil Hotel tells stories from the hotel’s terrifying history. 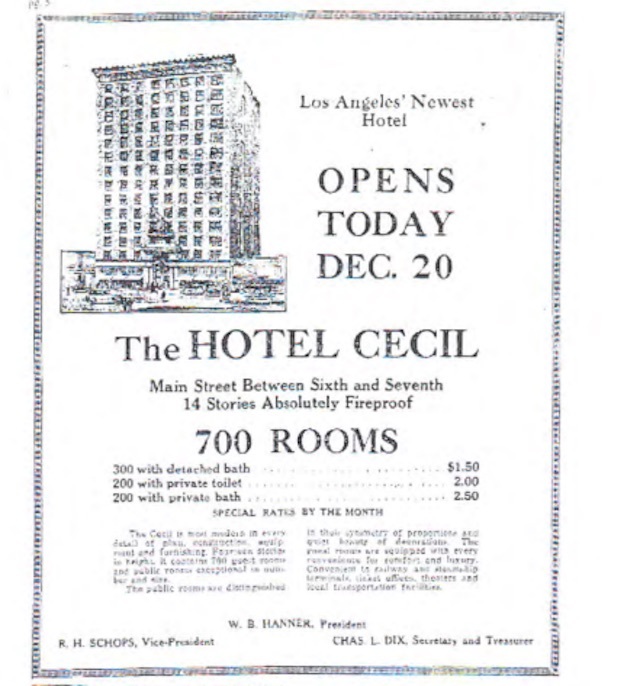 The day Hotel Cecil Opened, who knew it would become known as Suicide Hotel! I love the HC on the service lift~I wonder what the new owners will do with all that stuff.